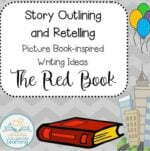 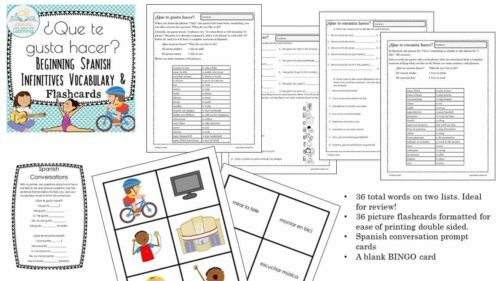 View cart “Phonograms Printables (Color-by-Phonogram and More for 2nd Grade Review)” has been added to your cart. 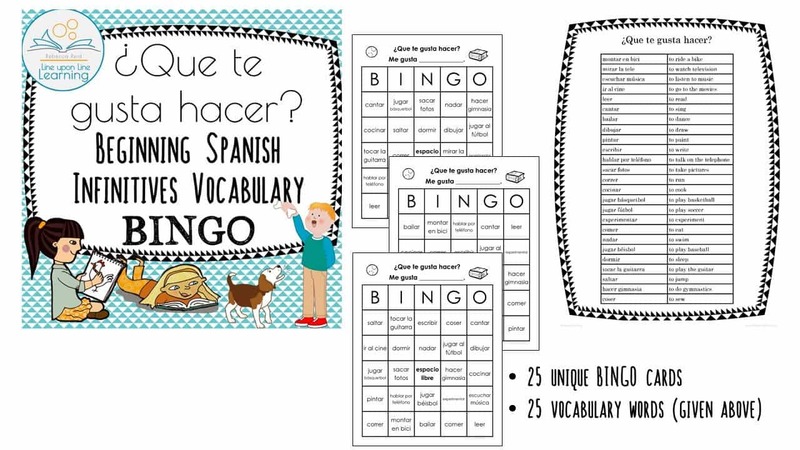 Help students get talking as they play "Get-to-Know-You" BINGO in Spanish as they move about the classroom. 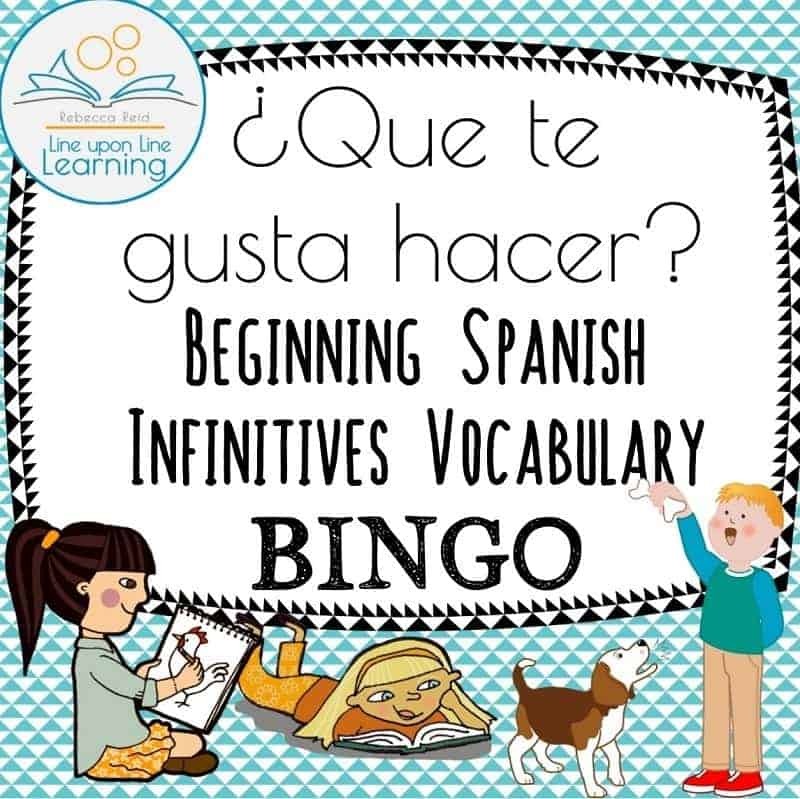 Or, play BINGO as a class to practice infinitives vocabulary. 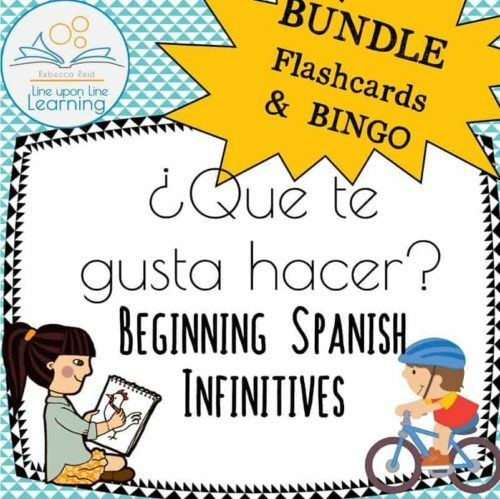 Get kids to practice speaking Spanish and getting to know each other with 36 Spanish to English infinitive vocabulary words by conversing with me gusta and me encanta. 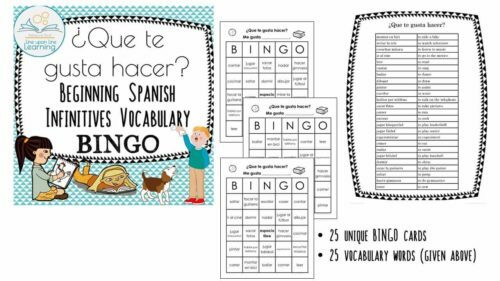 Then play BINGO as they circulate around the room seeking people who like the various items on the BINGO cards.This is great for beginning of the year review! 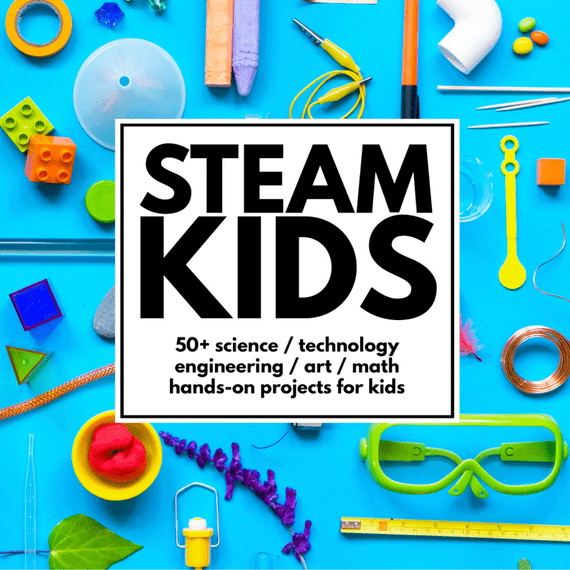 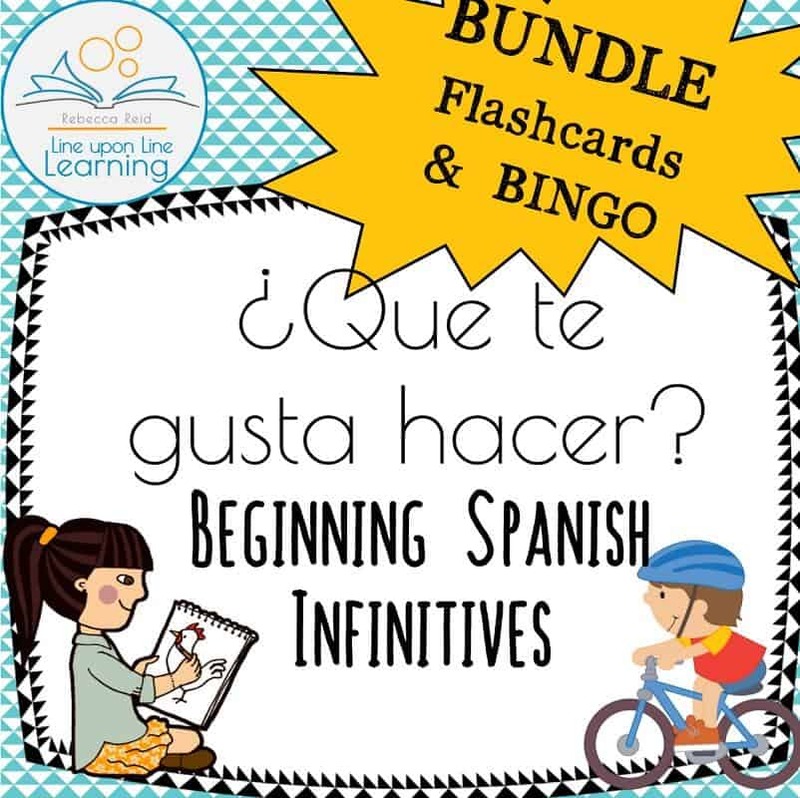 This BUNDLE of two other products has 36 words on two lists and two worksheets explaining me gusta and me encanta briefly; Spanish conversations card prompts; 36 picture cards to correlate to these vocabulary words (formatted to print double sided); and 25 unique Spanish BINGO cards with 25 ¿que te gusta hacer? 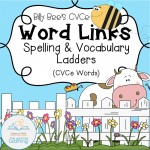 vocabulary words. 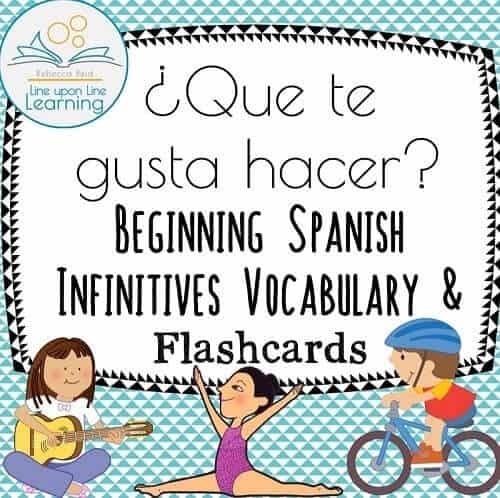 My goal is have the students practice speaking and understanding Spanish. 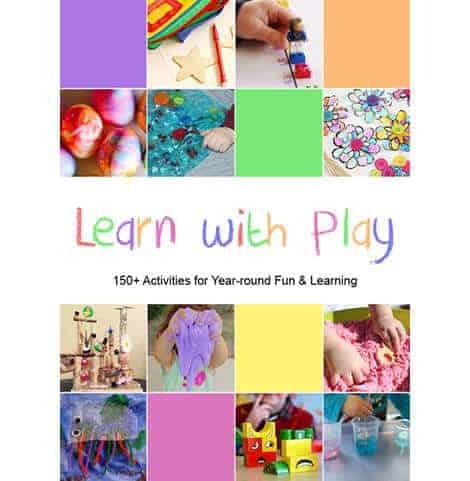 The Que te gusta hacer? 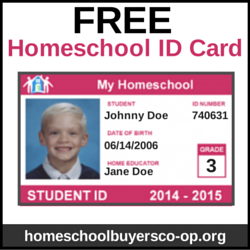 flashcards and BINGO cards set will be a fun way to do that. 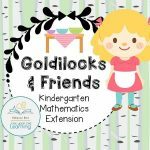 THIS BUNDLE CONTAINS THE FOLLOWING TWO PRODUCTS AVAILABLE SEPARATELY IN MY STORE. The goal is have the students practice speaking in Spanish to one another while getting to know each other. 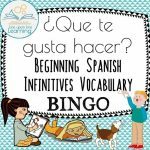 These vocabulary cards and the BINGO boards are a fun way to do so.